French President Emmanuel Macron has reiterated the importance of the Intermediate-Range Nuclear Forces (INF) Treaty in a telephone conversation with his American counterpart Donald Trump. 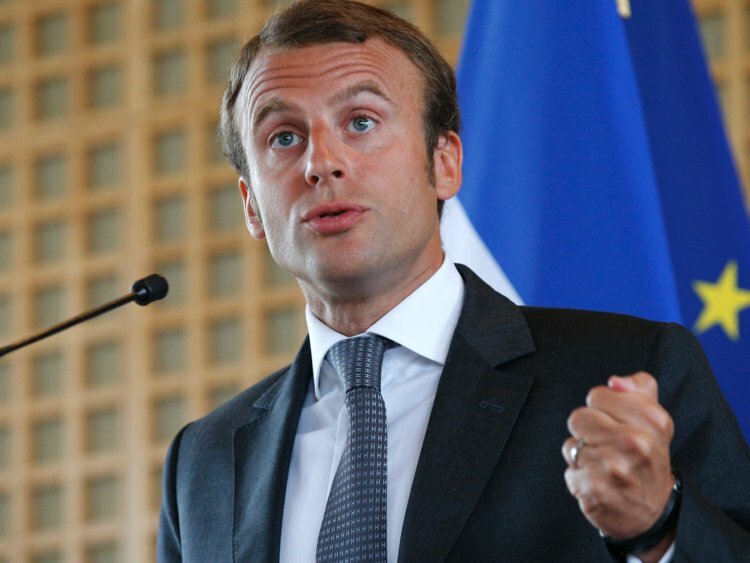 According to a statement issued Monday by the French presidency, Macron said the treaty is important “especially for European security and our strategic stability”. Trump said on Saturday that his country would pull out of the INF Treaty, which was signed in 1987 between the Soviet Union and the U.S. on the elimination of intermediate-range and shorter-range missiles. The treaty is regarded as an important arms control and disarmament agreement in easing international tensions, advancing nuclear disarmament, and maintaining a global strategic balance and stability. According to the statement, Macron and Trump also discussed “the situation in Syria and shared their concerns about the circumstances that led to the tragic death of the Saudi journalist, Jamal Khashoggi.